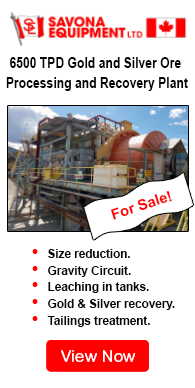 Savona Equipment is your source for New, Used, and Reconditioned Maintenance Mine Cars of many types, sizes, and brands for all your underground mining requirements and operations. 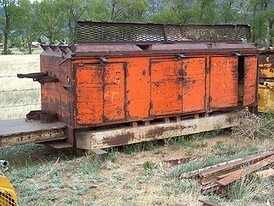 All our refurbished maintenance mine cars will be completely disassembled and inspected. 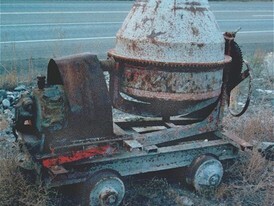 Any maintenance mine car parts that are broken or worn will be fully repaired or replaced as required. 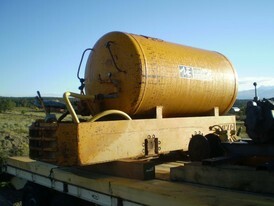 Maintenance/utility car. 16 feet long X 4 feet wide. On 24 in. track guage. Comes with 2 open comparments and 1 multible shelved comparment. All with hinged front doors.